Want to know how I made THESE Christmas nails? Check out my video tutorial on how I made them, they are not as complicated as you’d think! 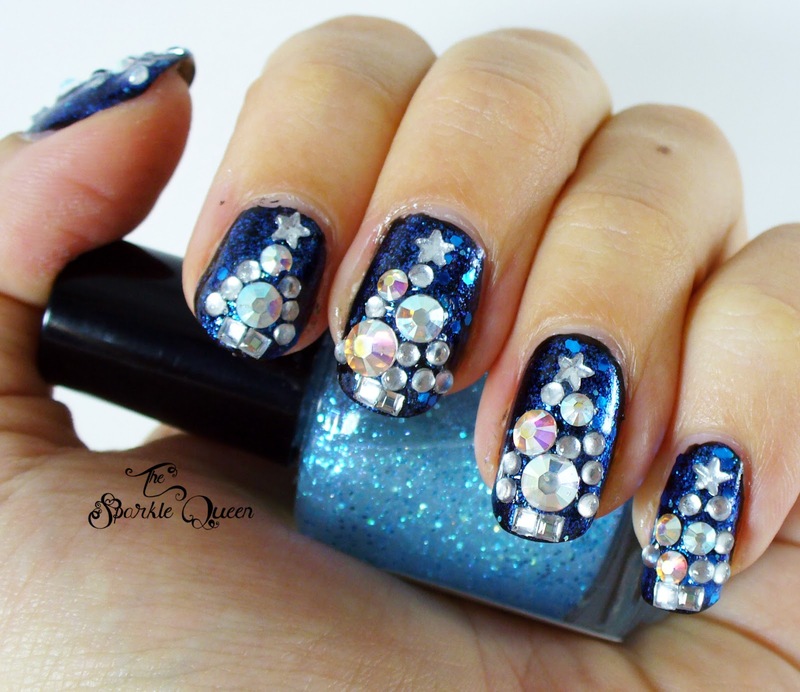 Don’t forget – tomorrow at 7pm EST the Best Of : Nail Art link party will open , anyone is welcome!